Meet the XCEDERA Twins! Urban recording artist with styles that range from R&B, Hip Hop, to Pop. Dynamic duo A-L & C was born and raised in St.Louis, Missouri but currently residing in Hollywood, CA. 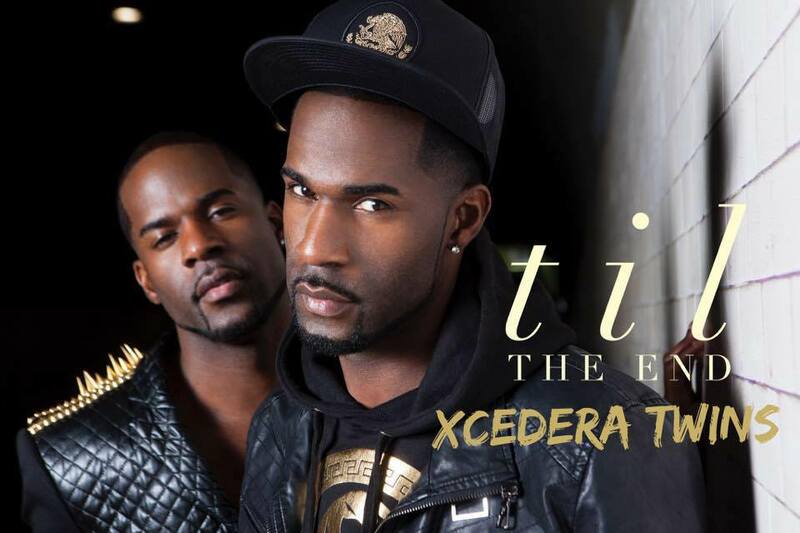 Whether XCEDERA Twins is working with industry heavyweights like Missy Elliott, TLC, Snoop Dogg, Ernest Thomas, Sisqo or just busy producing their own stage shows. These twin brothers are not only double trouble, but a triple threat. 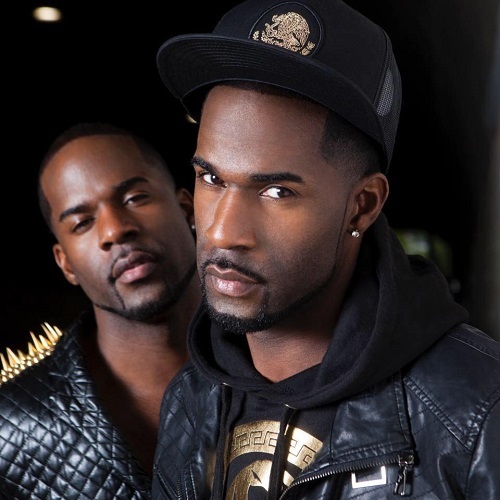 These guys have done everything from touring, radio-guest appearances, to even gracing the stage of BET's 106 & Park! Honing such talents as singers, rappers, choreographers, dancers, and songwriters, the name "XCEDERA" was a perfect fit as these guys can do it all!. Be sure to check out featured ballads "Let Me Know", co-written and produced by Devine Evans of the Senate (credits: Monica, Nikki Minaj, Britney Spears). Also, be sure to check out the singles entitled "Make You My EX", "Man-down" and "Emergency (feat. Lil Zane)". IMP Your song 'Til the End' has just been added to Follow Radio station! IMP Your song 'Confetti' has just been added to Follow Radio station! IMP Your song 'Confetti' has just been added to The VIBE station! 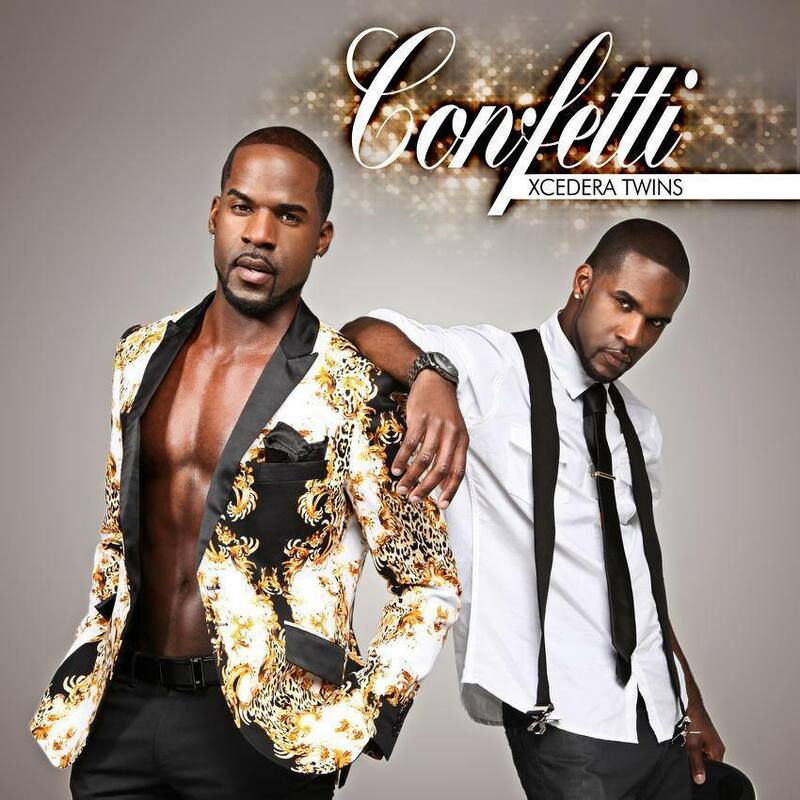 IMP Your song 'Confetti' has just been added to Hood Tales station!